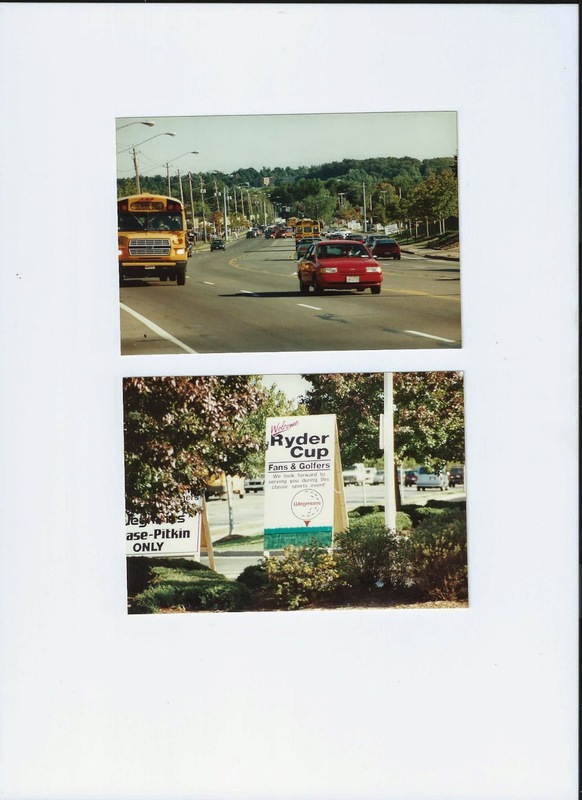 Car Camera Story: Ryder Cup Flashback?? Supersonic Facts about the Concorde- A Fast Machine! 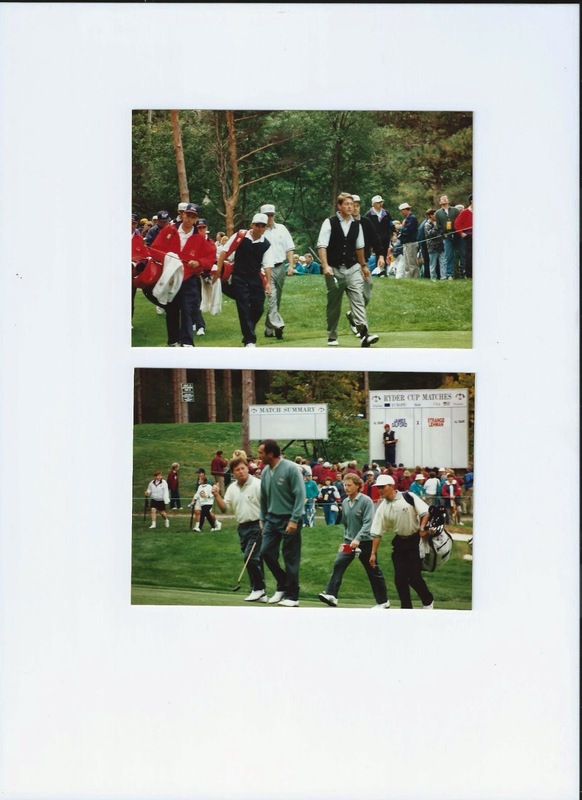 In honor of the playing of the Ryder Cup this weekend here's a quick flashback to the 1995 match at Oak Hill Country Club in Rochester , NY. 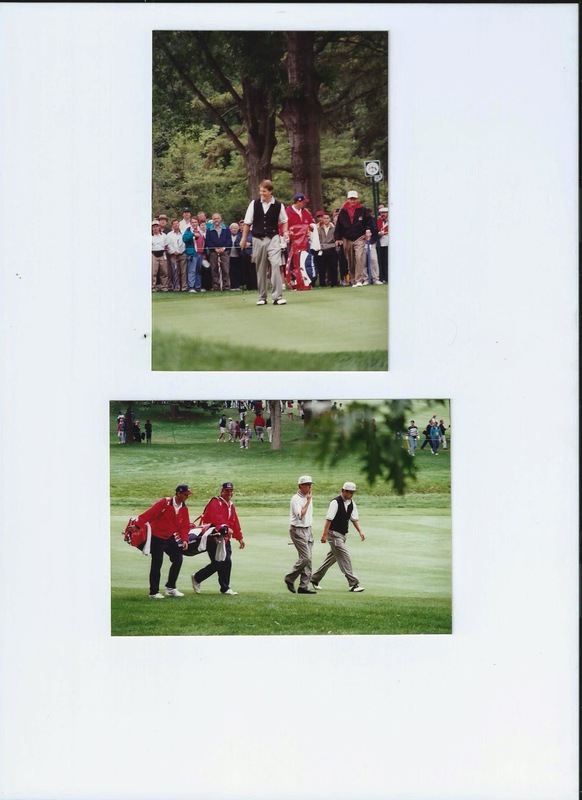 My former office at First National Bank of Rochester was on the edge of the 14th hole of Oak Hill's West Course and I had a pretty good vantage point all week to see the spectacle. Unfortunately for the US, the Europeans beat us, but just by a point- see the attached video summary. 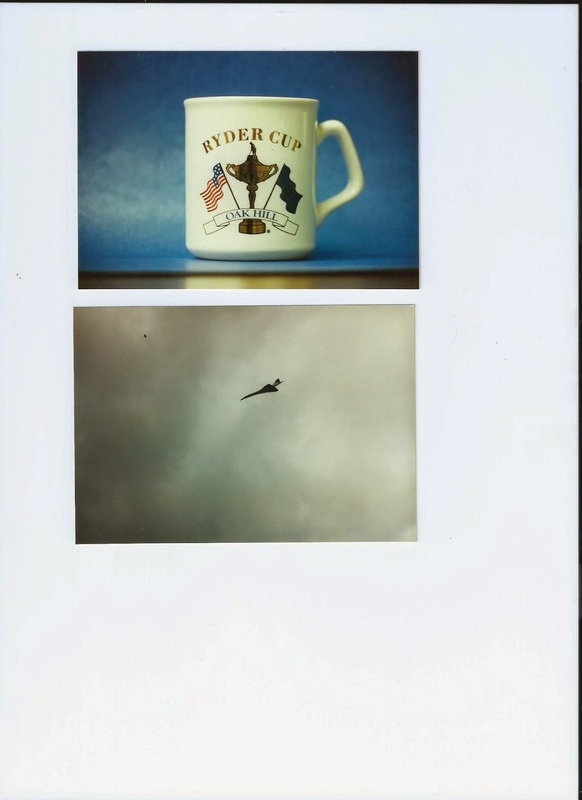 Now here's some pictures you will not see anywhere else- one bit of trivia- see the small image of a plane above? Look close as that is the Concorde coming in from Europe with the entire golf tam as they fly over the Oak Hill golf course before landing at Rochester International airport. This was in mid day and hundreds of people in Pittsford Plaza across the street from the course stopped to see it- and there were dozens of people on the roof tops of the buildings taking pictures. A young Phil Mickleson and Gerhard Berger. Golfing By The Oaks Of Oak Hill CC- Classic!